There are numerous reasons why you should make it to Vietnam one day. 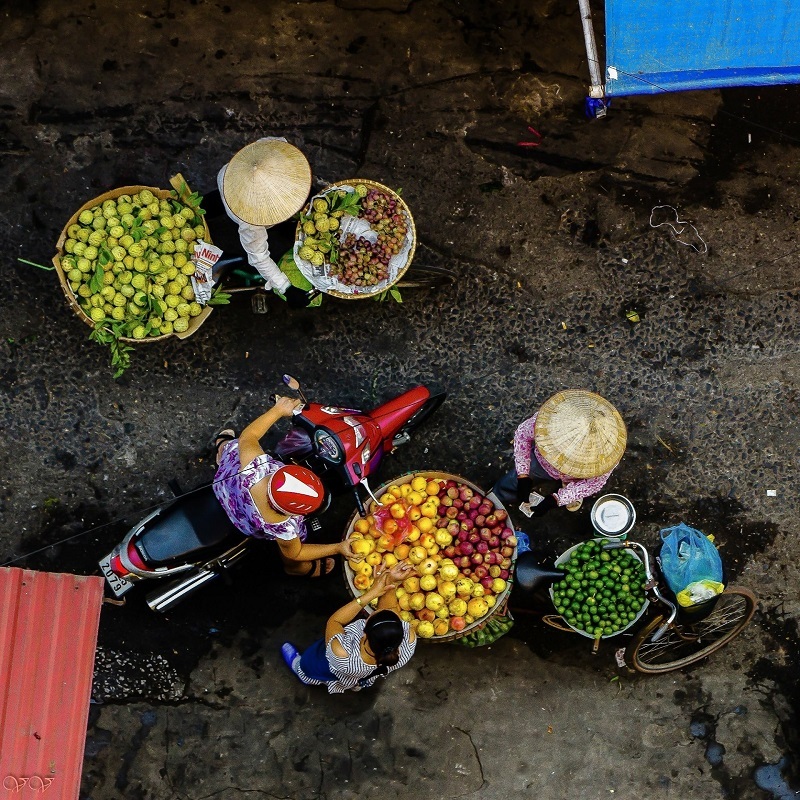 Breath-taking landscapes, friendly and hospitable Vietnamese, affordability (backpacking in Vietnam is popular and it’s a well known destination among budget travellers), and of course, coffee, coffee, coffee! Yes, there is nothing better than enjoying a cup of black (ca phe den) or iced coffee with condensed milk (cap he sua da) while watching as life goes by on a corner of the street! It might sound weird but Vietnamese Egg Coffee is a must-try drink in Hanoi! 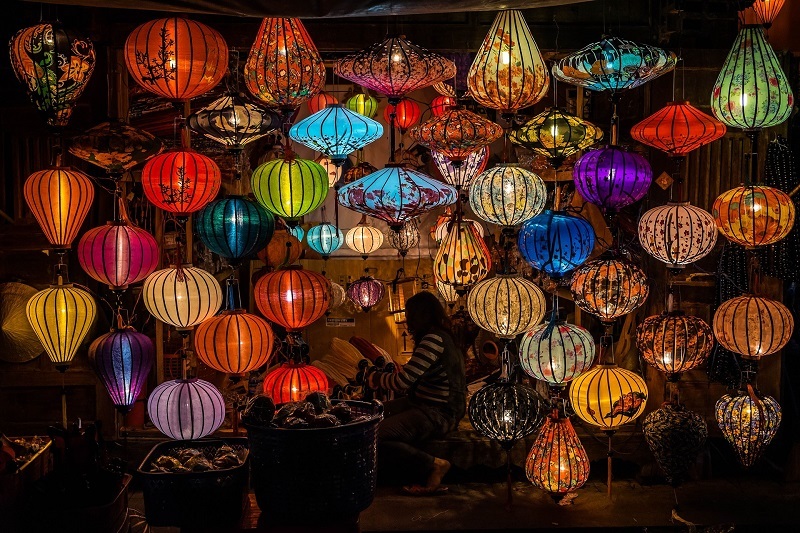 When planning your Vietnam itinerary, there are certain places you can’t afford to miss. You may not know, but Vietnam has all the off-the-beaten-path experiences that you are all looking for, such as hiking the Northern mountain area of Sapa or taking photos over the beautiful sunrise in Hoi An. The capital of Vietnam, in there, a great way to spend the time is to explore the streets around the Quarter where there’s still a wonderful array of colonial architecture and quiet cafes. Although it feels like there are just as many motorbikes filling the streets! Hanoi is also home to some of Vietnam’s most important institutions. There are plenty of museums and art galleries to visit. Probably the most iconic monument, though, is the Mausoleum of Ho Chi Minh where you can wait in line to go inside and see the leader’s embalmed body. Hạ Long Bay, in northeast Vietnam, is known for its emerald waters and thousands of towering limestone islands topped by rainforests. The name Ha Long means "descending dragon". The area designated by UNESCO as the World Natural Heritage Site incorporates 434 km² with 775 islets, of which the core zone is delimited by 69 points. 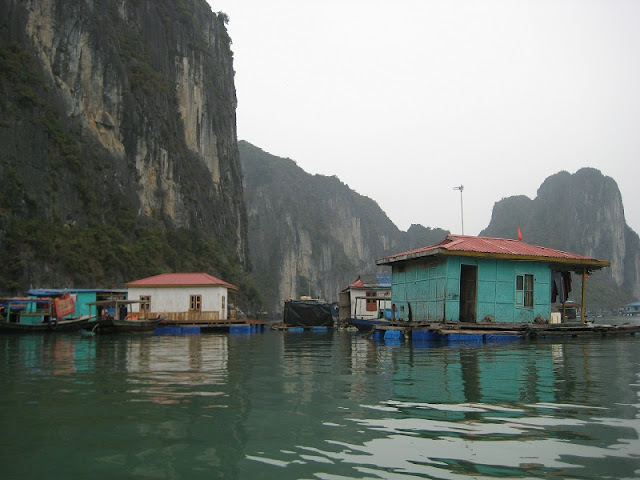 People often refer to Trang An as the ‘inland Ha Long Bay’. 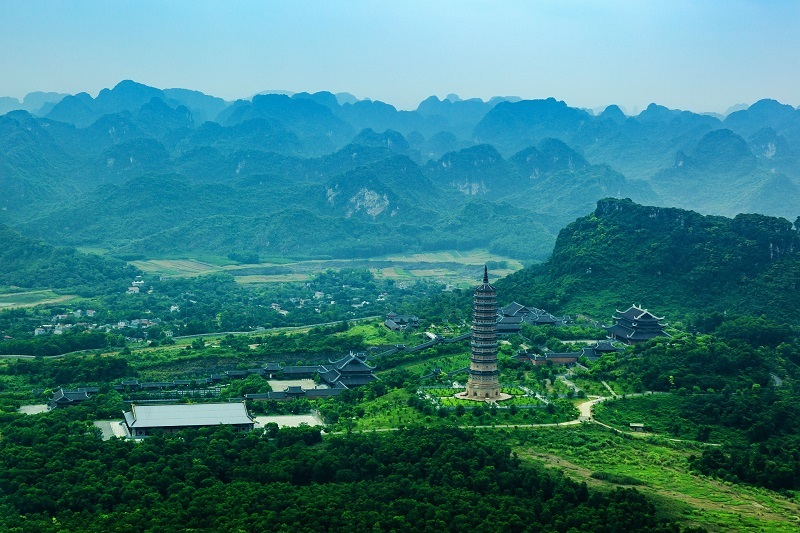 It has the same impressive limestone karst peaks but, instead of being island in a sea, they are mountains around valleys. The vertical grey cliffs covered in green plants are striking and they seem to roll on forever. It’s a perfect example of the dramatic landscapes that this part of Vietnam is famous for. The best way to explore Trang An is to get a ride on a small rowboat. The trip takes about two hours along rivers and waterways and through small cave tunnels beneath the mountains. You can sit back and watch the scenery go by as you float gently through the region. Lying quietly between two mountain sides in Yen Bai Province, Mu Cang Chai, one of Vietnam’s poorest regions, possesses many terraced fields which have been regarded as a national level heritage and Asia’s most beautiful ones. 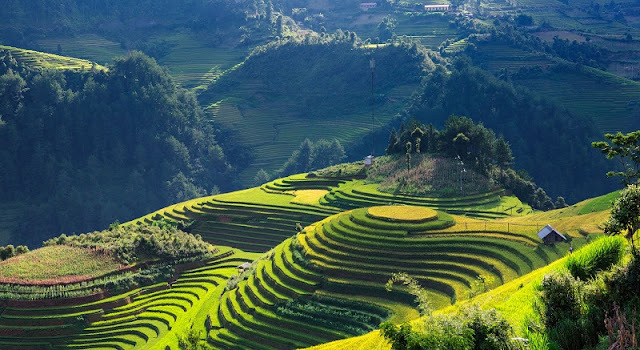 If you have ever fallen in love with the terraced fields in Sapa, Mu Cang Chai will definitely take your breath away. The little town is 300km far from Hanoi, and can be reached only from Yen Bai City or Lao Cai via rough roads with continuous slopes and passes. Remote as it is, Mu Cang Chai can still reserve the wildly primitive beauty. Everything, both nature and human, is pure and untouched, and perfect for both trekking and sightseeing. About the cultural discovery aspect, 90% of residents here are Hmong people, and Thai people cover only 8%. While Thai people build houses and live in lower area, Hmong people populate and cultivate on high hills. They are the creator of breathtaking view of terraced fields sloped gently along the mountainsides. Travelling to Mu Cang Chai gives us a chance to live slowly, to embrace the peacefully natural beauty and be moved by the honest and innocent local ethnic people. Mu Cang Chai is only 170km far from Sapa, however, you are advised reach Mu Cang Chai by renting a car with local driver. Another option is to get back from Mu Cang Chai to Tu Le or Than Tuyen to take local bus to Sapa in the direction of Lao Cai. Hundreds of years, the city of Hoi An was an important Asian trading port. The buildings that appeared around the waterfront were as grand as they were beautiful. You can only imagine what it must have been like to have merchants from all around the world walking through the streets with these wonderful shops and houses on either side. The storefronts are now used mainly as craft shops, cafes or quaint restaurants. At night, when the lanterns come around and reflect on the river, it is particularly magical. What is so special about Ninh Binh? What are the highlights of Sapa tourism in July? Tasting "Pho" in Hanoi Old Quarter - why not?